CR7 to Open Ibiza Hotels? Cristiano Ronaldo, the ‘worlds best footballer’ (according to FIFA anyway) has formed a partnership with the Hotel group Pestana to open hotels under the ‘Pestana CR7 Lifestyle Hotels’ brand and are looking at possible ventures in Ibiza. The partnership already has projects on the go in Madeira and Lisbon plus another 2 under construction and have now turned their attention to the White Isle saying that it is a natural fit with the hotels hoping to attract a young, fashionable, affluent crowd. 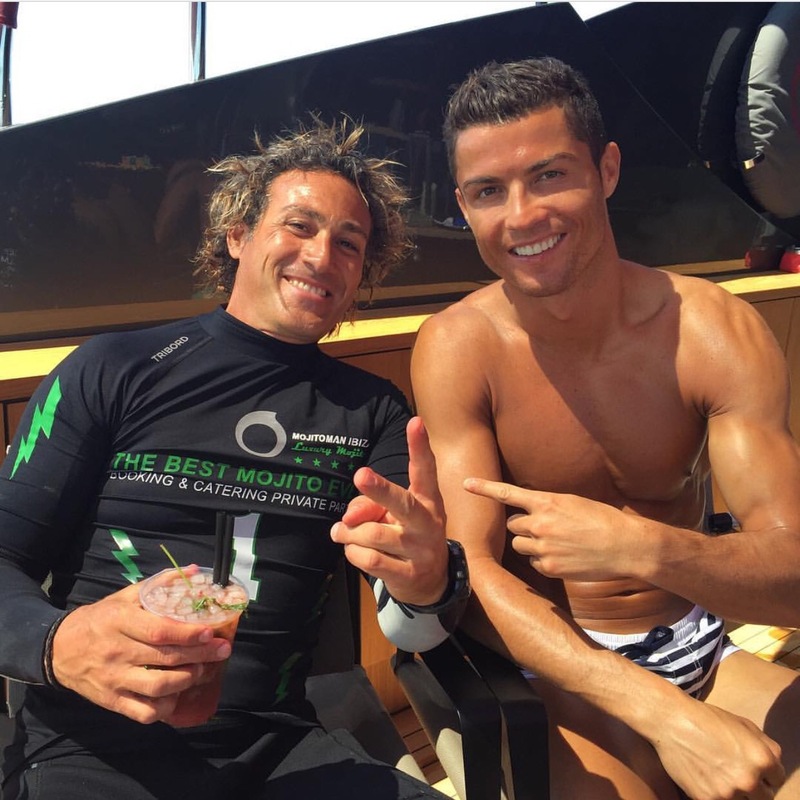 Ronaldo is a big fan of the island and was spotted over the summer in the port of Ibiza Town and on a luxury yacht moored off the coast of Formentera. Rumours that you will be obliged to wink and feign injury on arrival have so far been denied but the fake tanning salon is bound to be busy.